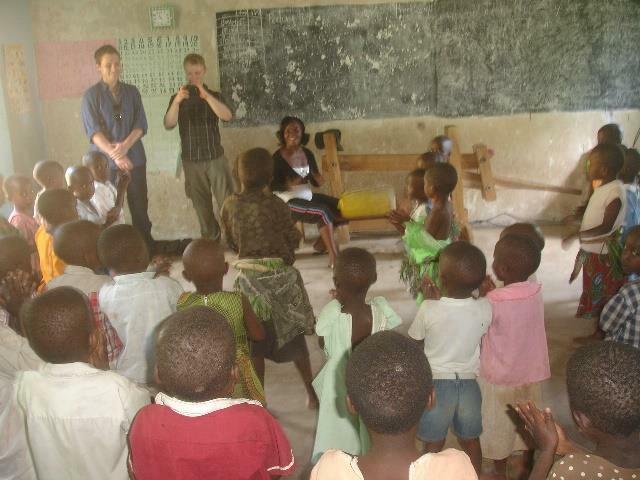 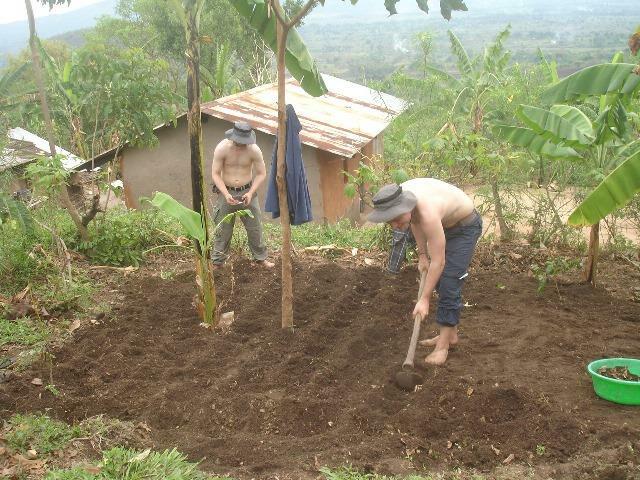 Two German brothers decided to dedicate two months of their lives to helping the villagers of Buyaya, Uganda. 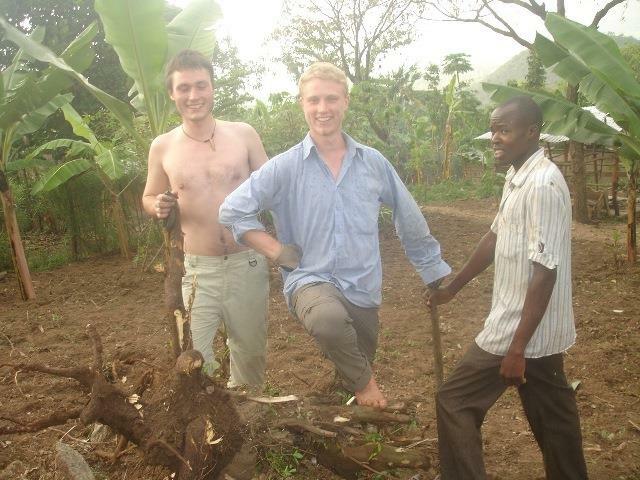 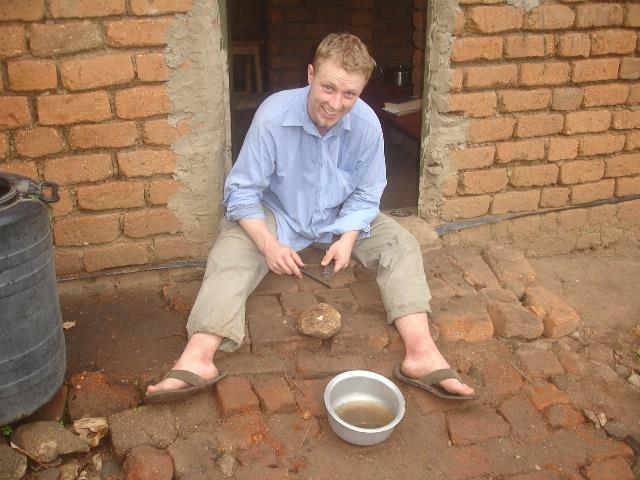 Johannes and Thomas Reinhart, both from Großrinderfeld Germany, are currently on site in Uganda and working very hard. 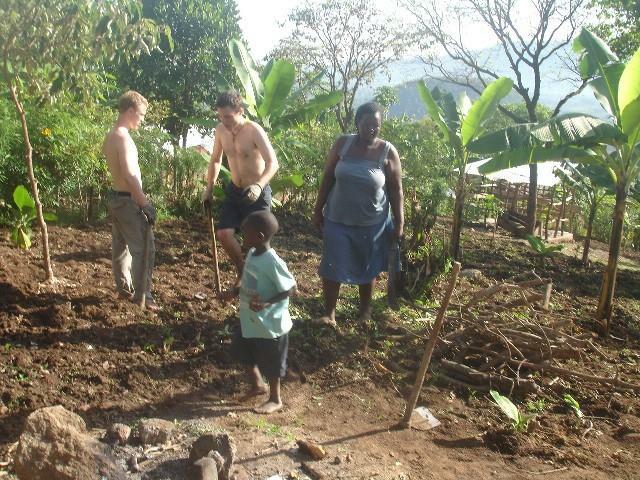 They are helping with the harvest, doing some maintenance on the school buildings, and helping to run classes in the school. 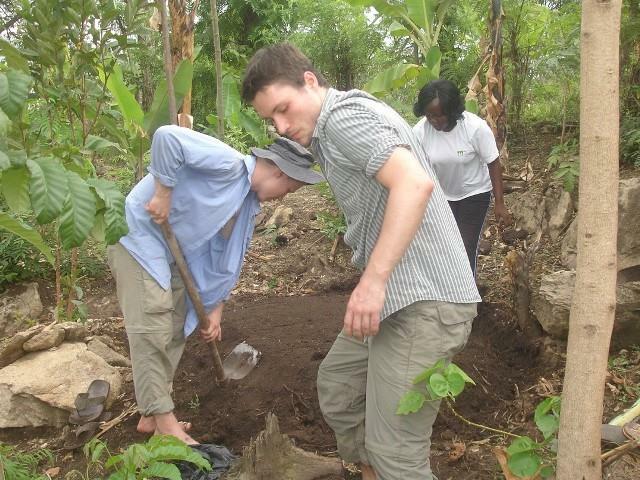 Click here to see more pictures of the great work they are doing.